I am a special education teacher. I have some concerns and questions about how students are receiving the mandated special ed services. 1. Is there a legal definition of self-contained classroom setting? 2. 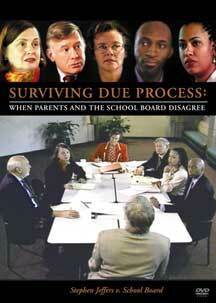 What constitutes a change of LRE when there has been no official meeting to place a student in a particular setting? There is no legal definition of “self contained classroom” in the federal statute. The term is not in the the law. 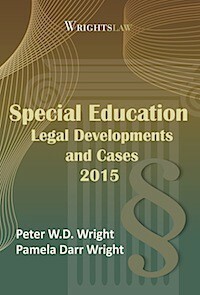 Your state special education regulations may have a definition. State education regulations often include a student-teacher ratio. 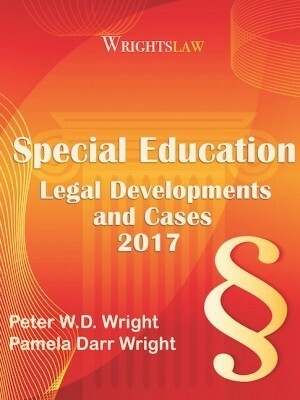 You will find a short list of placements in Section 1412(a)(5) of the IDEA (pages 72-73, Wrightslaw: Special Education Law). 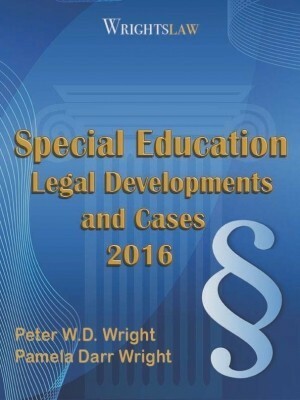 “Continuum of alternative placements” is in the federal regulations at 300.114(a)(2) (page 207, Wrightslaw: Special Education Law). A child’s IEP must include specific information about the special education and related services including the projected date to begin services, and the frequency, location, and duration of services. The school may not change the IEP without holding an IEP meeting that includes a child’s parent. 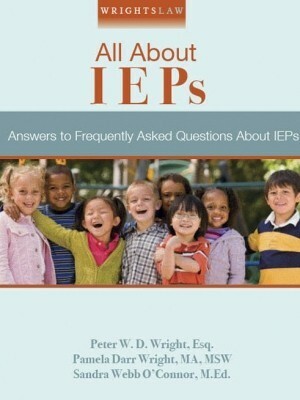 If this is the first or initial IEP, the school must get informed consent from a parent before providing any special education and related services. This question actually came from a teacher in MD. Here is an article by someone who is a great source of information about the schools in the MD area. Mr. Hettleman has written extensively about the school system. 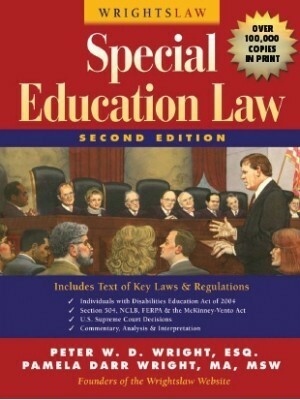 This entry was posted in IDEA 2004, LRE / Inclusion, Placement, Special Education Regulations, Teachers and tagged Advocacy, Inclusion, LRE, Placement, Self contained classroom, Special Education Regulations by Wrightslaw. Bookmark the permalink. Is there a legal age range for a “self-contained” setting? For example, I teach a K-5 self containe classroom and with only one aide. Is this legal? And is there any other info you can give? Is there a law or something in writing that states that a 12:1:1 has a required paraprofessional and if a child’s IEP states they need their own one-to-one paraprofessional then there needs to be 2 for that classroom? I know this is true but I need something concrete. please help me …. i am looking for a list of new york state defintions of classifcations. i was given a list my my school district but i need to know what new york state defintions. i have looked up the dictionary definition. really need new york state. I am a Special Ed teacher and my district directed all principals and RSPs not to pull students to provide services stated on their IEPs. They told us to change all IEPs to indicate their offer of FAPE in the LRE. Inclusion is not for all but the district wants 75% of our current students to be back in the classroom with inclusion services. My son just transitioned to High School. He is severely Autistic and has Pica Oral problems. He is also just learning to potty in the toilet. This classroom doesn’t have a sink, and he has to walk about 80 feet to the Gymnasium restroom. Is there a law that requires sanitation for Self Contained Classrooms in having a proper sink to wash hands and restroom? In New York, there cannot be more than a 36 month difference in children’s ages in a class. How they get around the grade aspect if a child’s birthday puts them over 37 months apart & they remain in the class, I am not aware of any extenuations allowed due to age differences, but I haven’t seen any child taken out of the class during the school year. My district will wait until the child goes up to the next grade in age which makes them out of compliance with the 36 month difference. They have removed children from classes mid-year for other reasons though. Many states limit the number of grades that can be housed together in one classroom. Call your state board of education and ask them about the rules in your state. State boards of ed are a great but underutilized resource. Are there any guidelines/laws to determine the adequate classroom space for Special Education classes? Jacqueline – First of all the school cannot just tell you your daughter need a self contained classroom without any evidence supporting that. 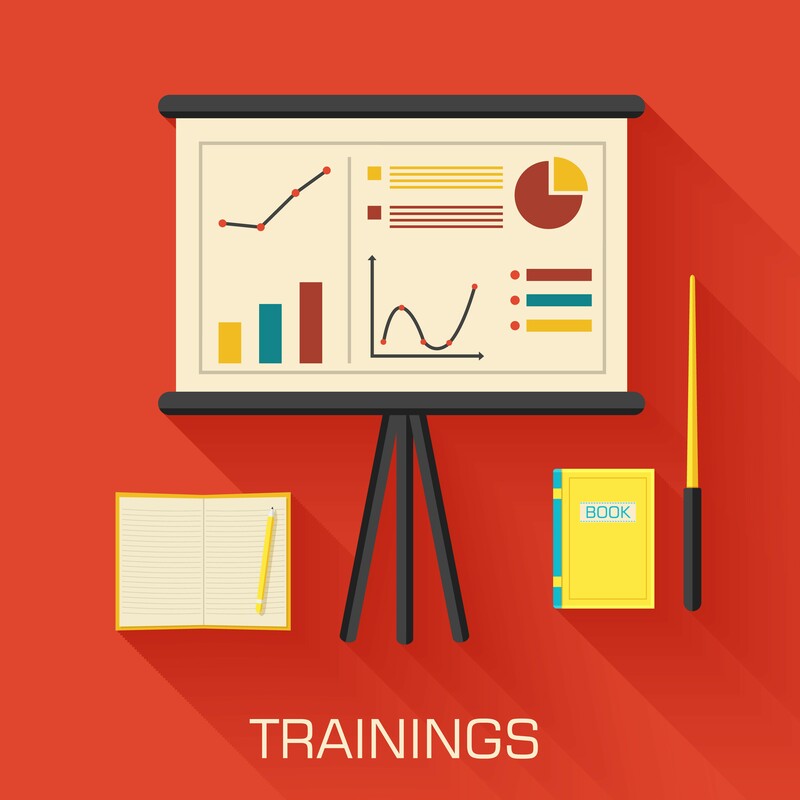 You need to have an IEP meeting and they must provide their reasons why in writing. You do not have to accept what they say if you do not agree. Don’t sign the IEP with the placement change as it will be difficult for you to change it later. You have every right to get an outside evaluation at the school’s expense if necessary. There is much you can do but do NOT have to just accept what they say hands down. I have two girls. They are in 6 grade until now. The child study team tells me that they need a self contained class. They have waited this long to tell me. What other information should I know? Matthew They can change your IEP if your parents are willing to agree to it if you are not the age of majority (18 years old). I don’t know how old you are so I am not sure if legally they must consult you or not. 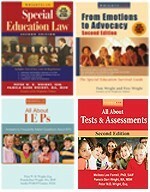 I am not sure I understand why they want to eliminate your IEP to put you INTO a program. Normally the school cannot unilaterly make a change of placement without an IEP meeting or some sort of prior written notice that they are going to do so. If they have not put anything in writing and did not get agreement from you or your parents they are out of compliance. 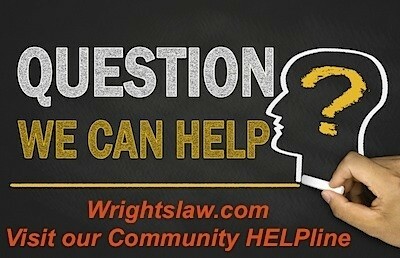 The best thing to do is to get another meeting together right away and if that does not amount to anything escalate to a higher lever or get legal advice. I am a special education teacher. My concern is that there are many buildings where “self-contained” programs are physically segregated from the nondisabled population. Is there anything noted in IDEAA that states requirements for a program’s location? How is it that a child can be pulled an hour a day, one on one from the regular ed. classroom for interventions under the RTI model without this being a change of placement at some point? Some children are pulled up to an hour a day for interventions. Each tier in RTI takes weeks to go through. 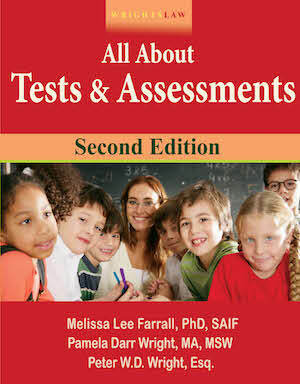 Even so, the child is out of the regular classroom to focus on a target skill for weeks, if not months on end. In looking for a reliable source of info about special ed class sizes. 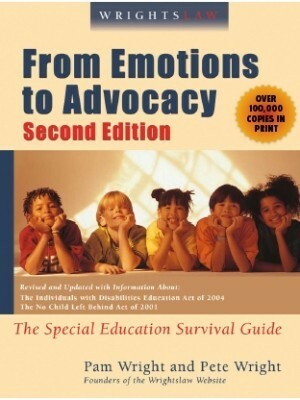 I found an article at Project Forum, a database of articles from the National Association of State Directors of Special Education. According to this article, published in 2003, 31 states had regulations/policies on caseload/class size. Only 22 states had regulations/policies for caseload/class size based on educational setting (i.e., where the student receives special ed services). There was tremendous variability from state to state. My son’s placement was changed to a private setting. last week, a schedule was sent out and according to this schedule, my son’s placement for next school year is back in the public school that the IEP team agreed is not able to serve his unique educational needs. I know that the IDEA offers laws to protect this sort of thing from happening. What I am unable to find is an agency that enforces these laws when a school district chooses to ignore these safeguards and make decisions based on their emotions rather than acting in the best interest of the child. These Administrators are putting a lot of effort into trying to keep my son from graduating high school in the 2009-2010 school year. If left alone, my son is VERY likley to graduate with honors in his private placement where public school staff has no influence. Where I live, NY, the staffing ratio on the first page of the IEP automatically tells you whether the child is placed in a “self-contained” class. As soon as you see 12:1:1, you know this is a self-contained class. Sometimes, the term ‘class of low pupil to teacher ratio’ is used. At other times we see ‘class of limited size’. In NY, on the next to the last page of the IEP there must be a justification for the program that is designated. There must be an explanation of why the program that is less restrictive was rejected, and why the more restrictive program has been deemed appropriate. I have found that it is much easier to accept a more restrictive setting and then have it changed to less restrictive, than the other way around.